Join Ellen DeGeneres in Psych! - an exciting party game to play with your friends! 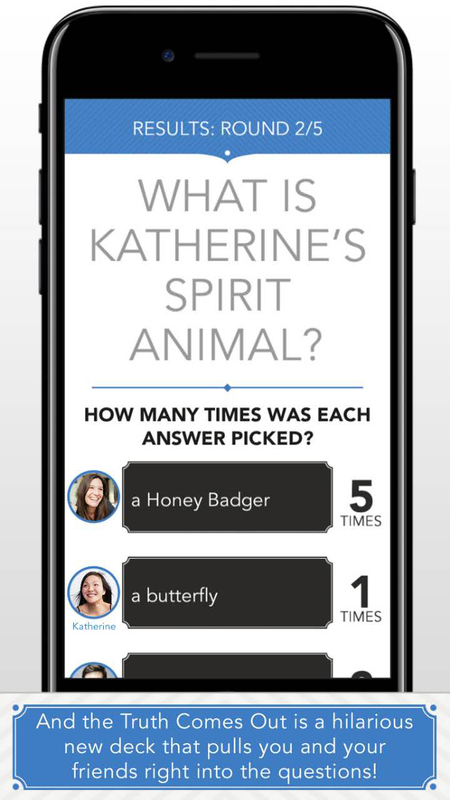 Bluff your buddies with fake answers to real trivia questions in a variety of fun categories!